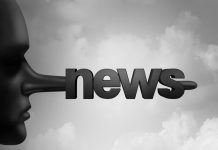 After years of gleefully haranguing the Brownback administration about Kansas trailing the national average on job growth, the media no longer seem to care. The Bureau of Labor Statistics September 2018 results show Kansas private sector employment growing by just 1.7 percent since July 2017, while employment nationally grew by 2.3 percent. Kansas was 28 percent below the national average over that period, but the Google machine didn’t produce a single story about that sub-standard performance. Only caring about an issue when it can be used as a cudgel to support one’s political viewpoint is another form of bias, and the media are not the only culprit. Many politicians have used a heavy dose of circular logic to blame weak job growth on tax cuts, and now that they’ve gotten their wish (the largest tax hike in state history), they avoid the truth like a foreign object in the punch bowl. Heaven forbid someone ask if tax increases might have a negative impact on the economy (duh). Listening to media and the many politicians who lobbied for tax increases, one might think trailing the national average on job growth began under Governor Sam Brownback. 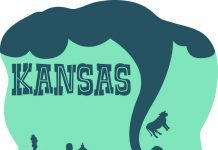 It’s sadly ironic that the media and so many tax-and-spend politicians long for the ‘good old days’ of governors Carlin, Hayden, Finney, Graves and Sebelius given that they launched and oversaw Kansas’ current four-decade period of economic stagnation. 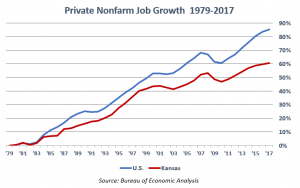 Between 1979 and 2017, average annual private sector employment in Kansas grew by 61 percent while private employment nationally grew by 85 percent. Bureau of Economic Analysis data are used for this comparison because, unlike BLS, this information includes proprietors in employment totals. Kansas is also far behind the nation in private sector GDP growth, growing at 496 percent versus the national average of 680 percent. Like the pattern for job growth, the gap between Kansas and the nation has grown over time. Perhaps not coincidentally, those gaps noticeably widened around the same time state spending (and tax collections) exploded in the late 1990s. After brief pullbacks during recessions, the 2017 retroactive tax increase boosted spending to $7.1 billion this year; had spending just increased for inflation since 1995, spending would have been just $5.3 billion. 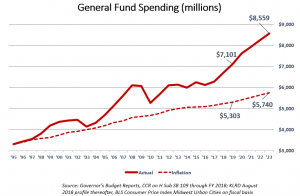 Kansas Policy Institute shared an estimate by Kansas Legislative Research, showing school funding increases will push spending to $8.6 billion over the next four years, setting up billions in budget shortfalls. Despite this information, many politicians carefully avoid the subject with bromides (‘I think we can do this without a tax increase’) because dealing with reality forces them to show their cards. 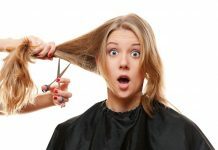 Options like making government efficient upsets special-interest groups and the alternative – tax increases – enrages citizens. Tiptoeing around the punch bowl is the politically expedient thing to do. And media are only too happy to help. Talk of efficient government to avoid tax hikes and promote job growth runs counter to their preferred narrative.